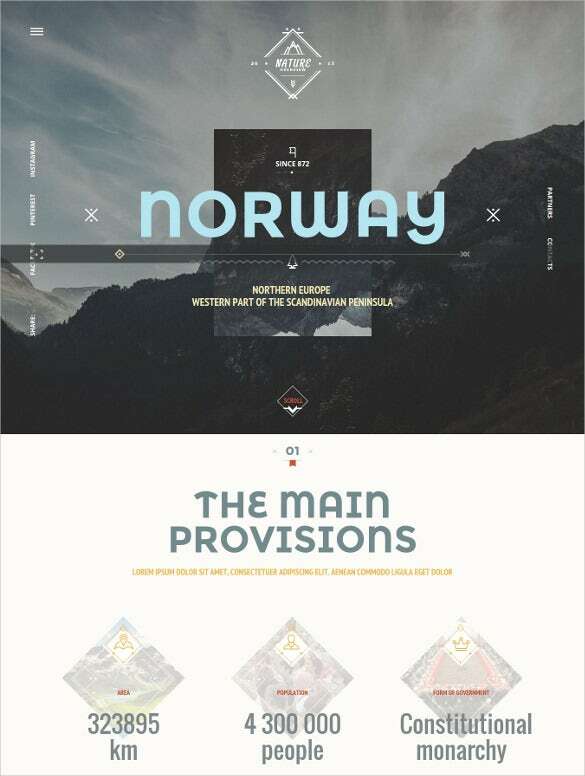 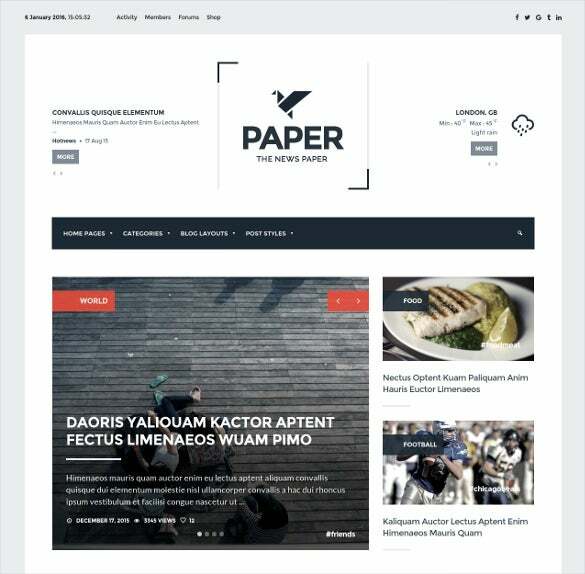 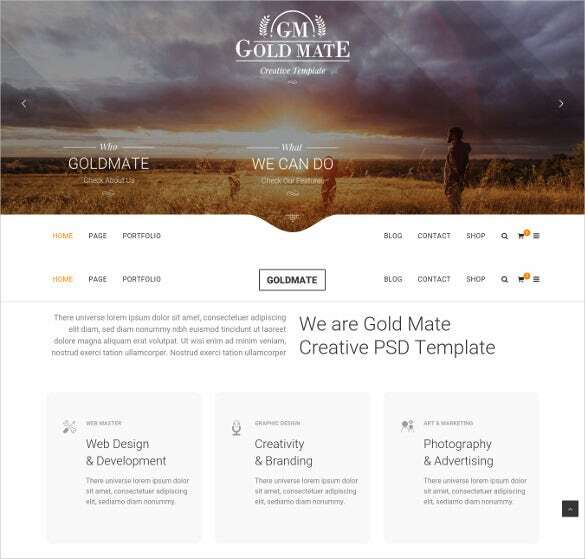 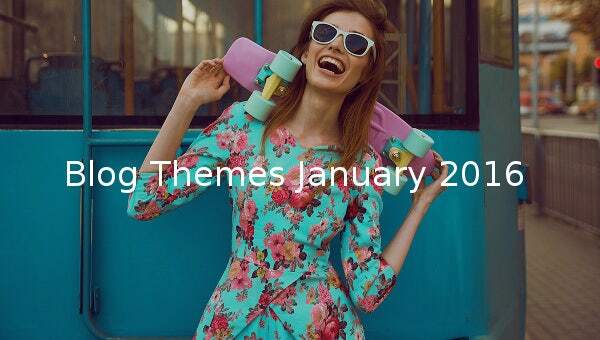 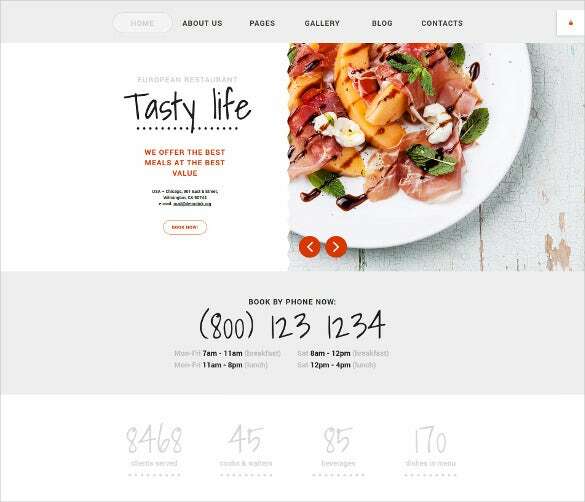 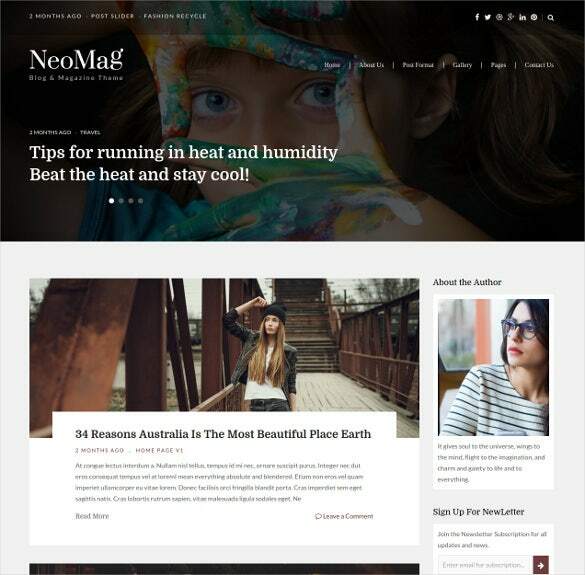 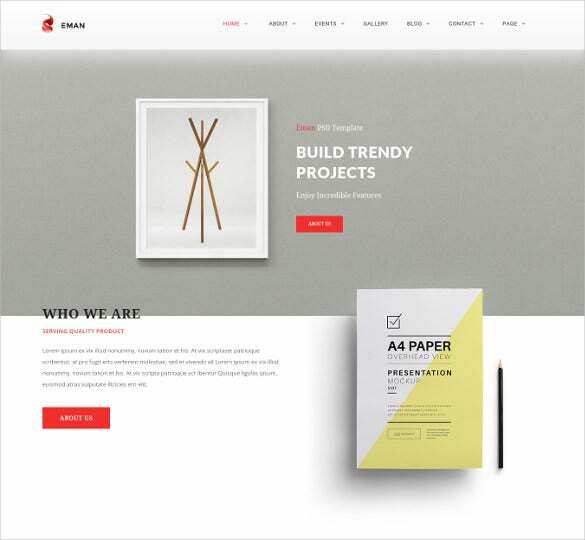 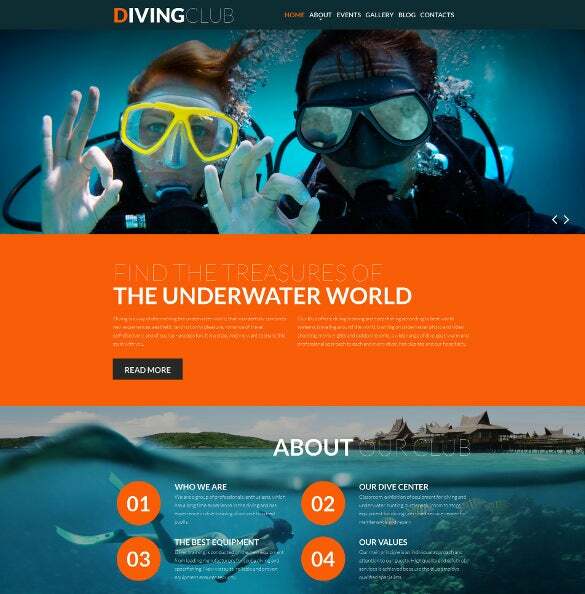 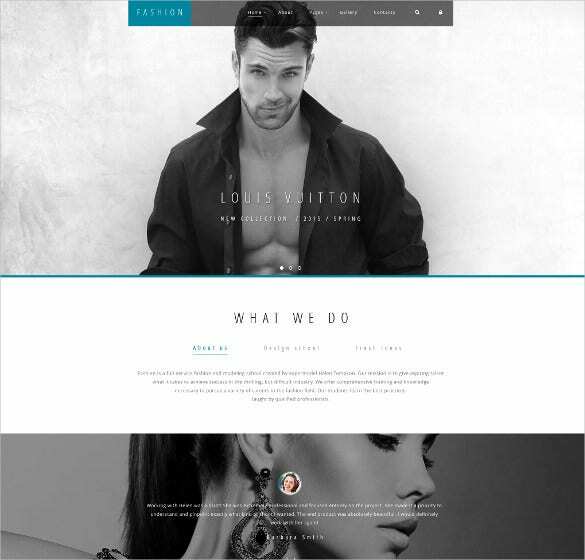 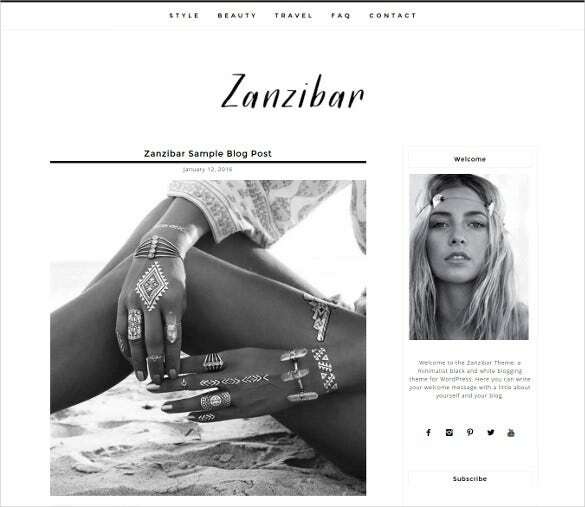 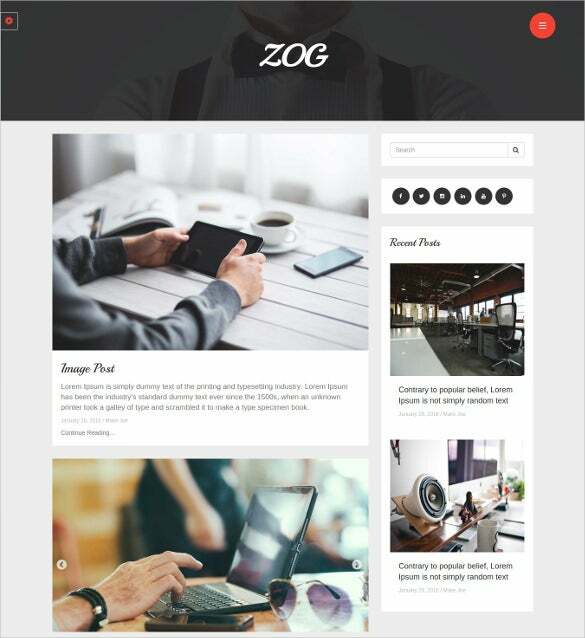 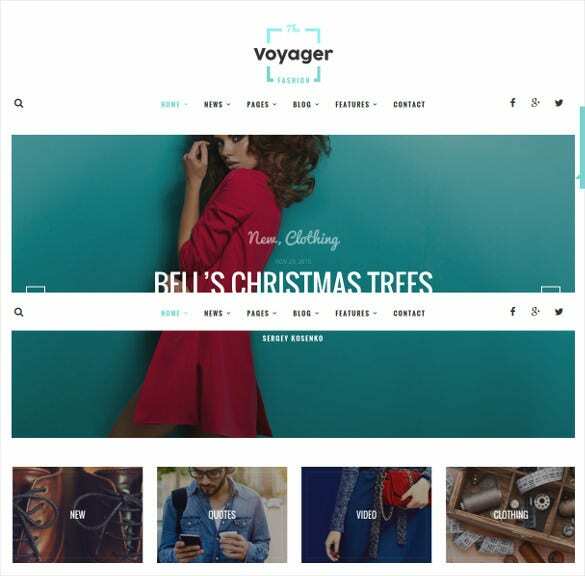 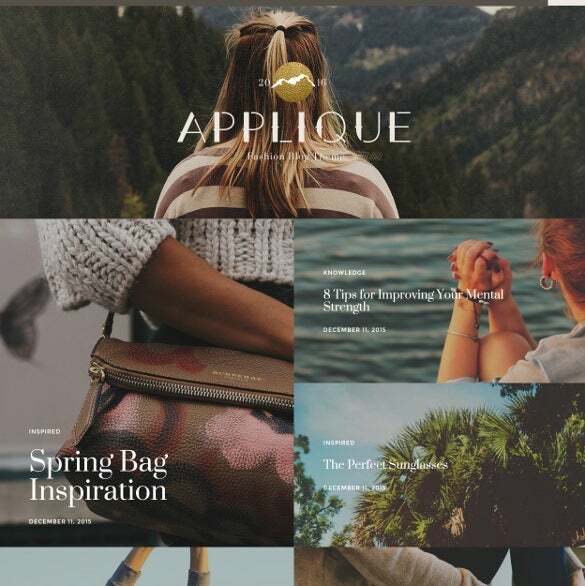 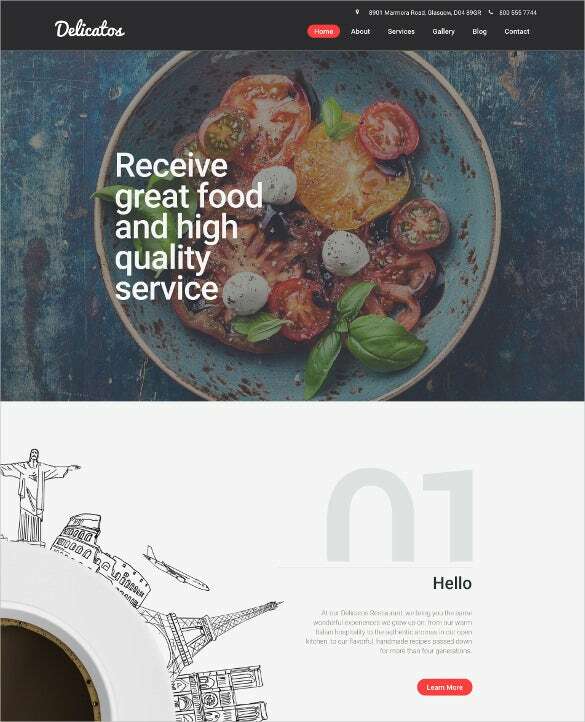 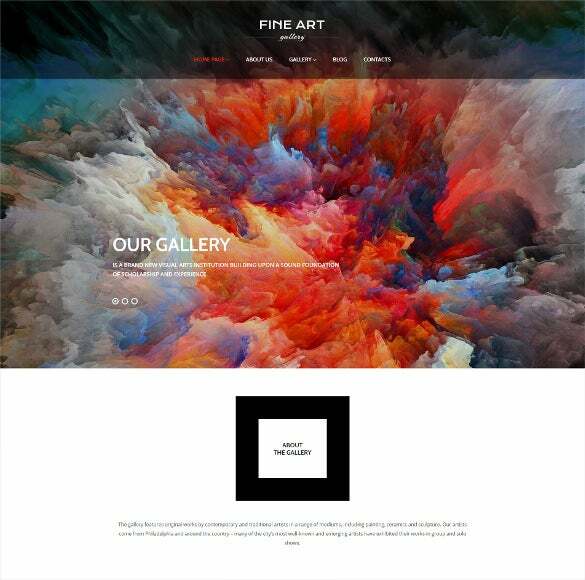 New Blog Templates & Themes Released in January 2016 comes in attractive design format. 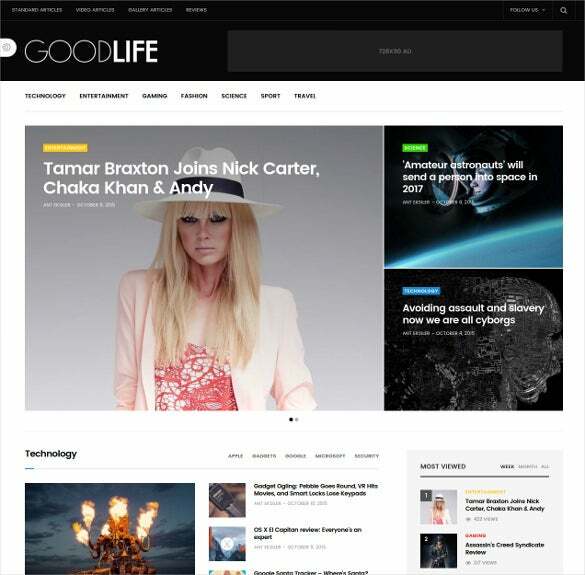 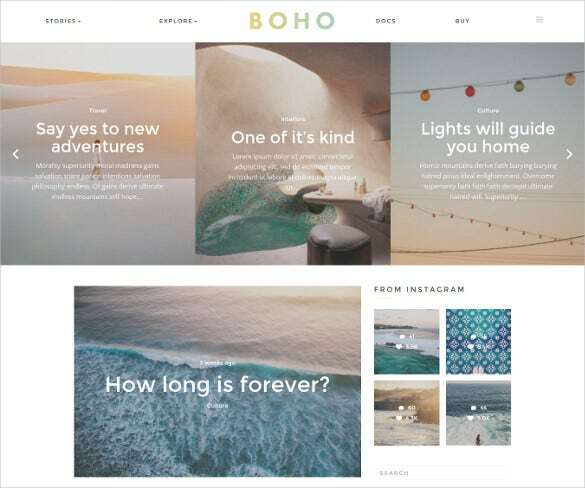 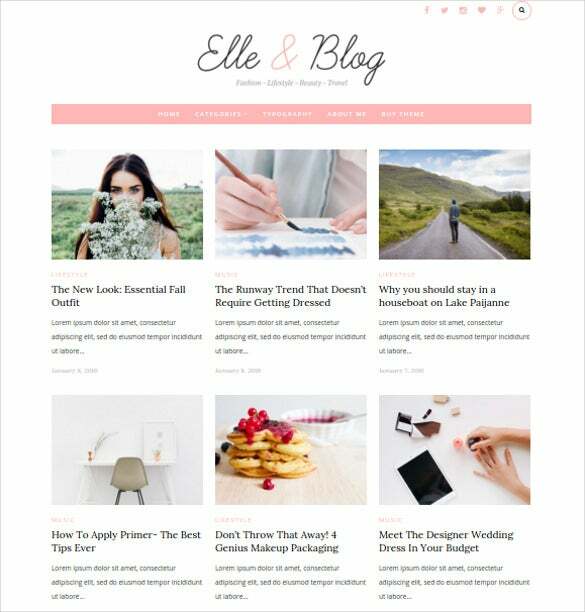 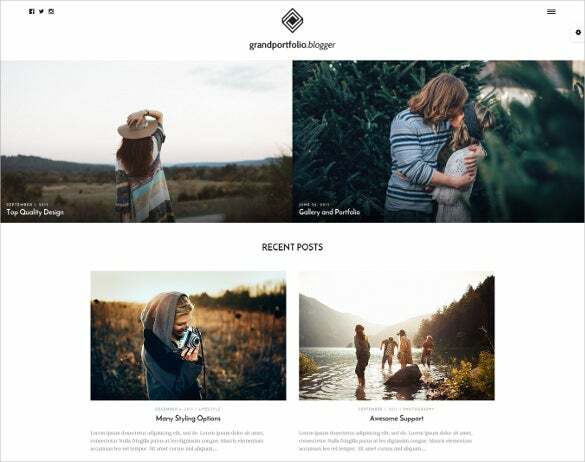 With latest Google Web Fonts and Sample Page Templates, these themes are perfect for blogging sites. 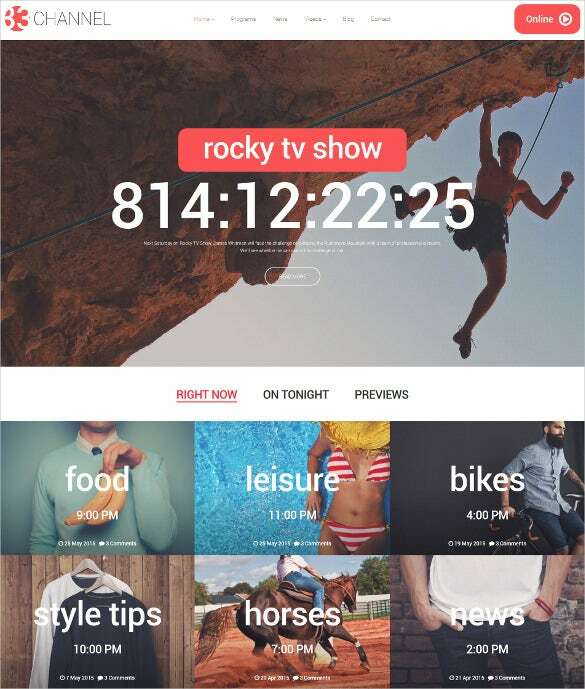 They are truly Responsive in nature and come with several new innovative features like Live Customizer and Posts Media Support. 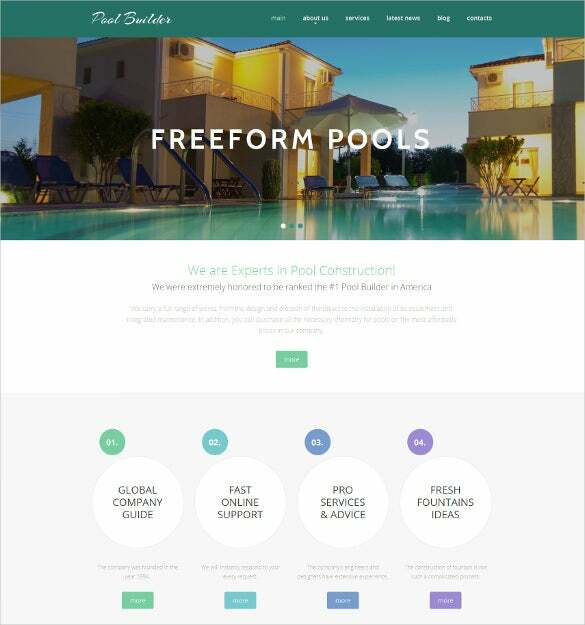 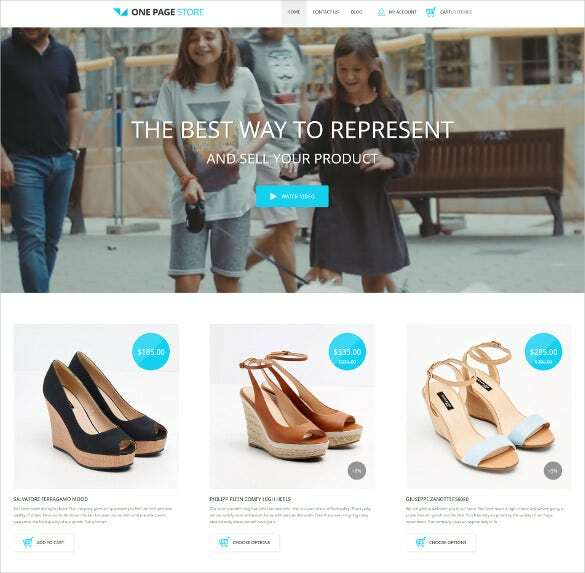 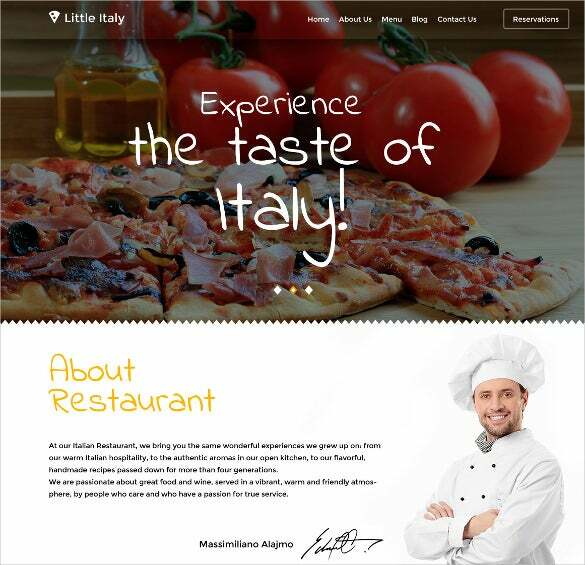 They are built on the Bootstrap 3 Framework and promise to be WPML Ready. 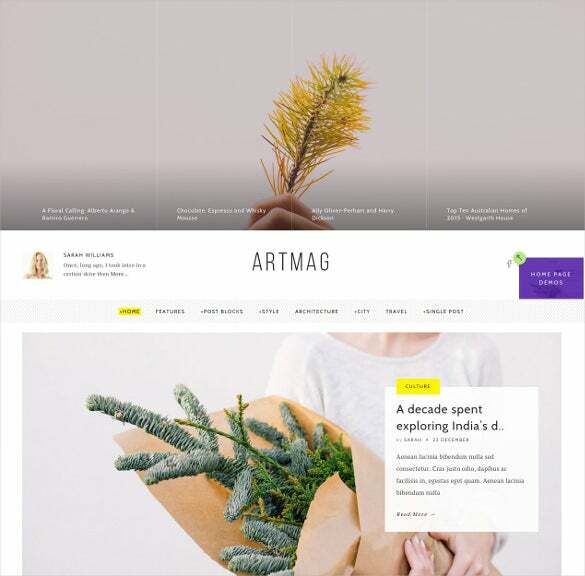 A very innovative feature not seen in the earlier versions is the inclusion of MailChimp Newsletter Form. 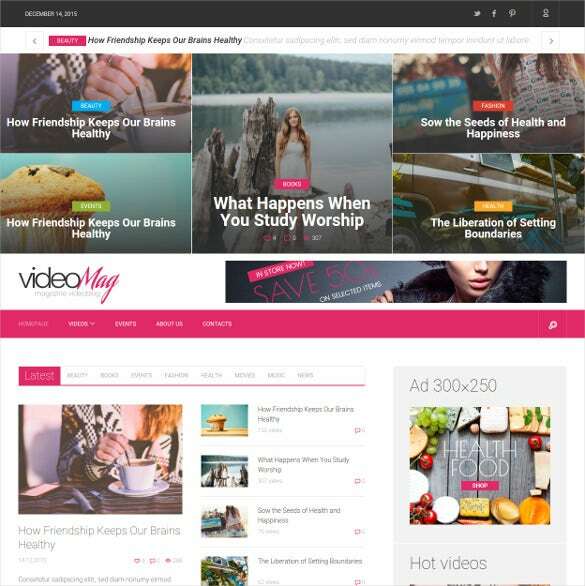 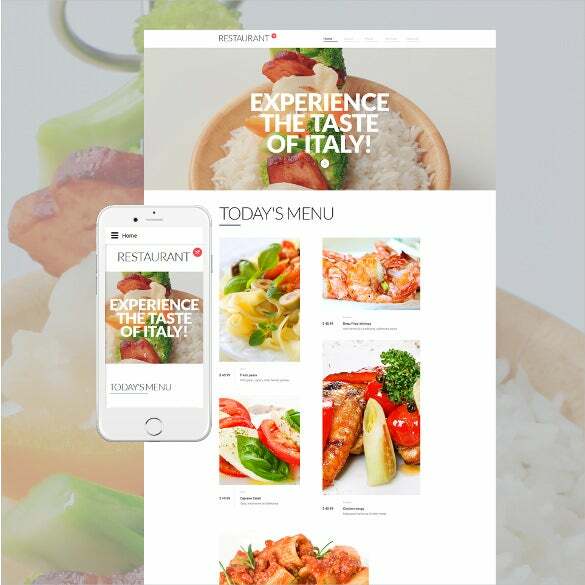 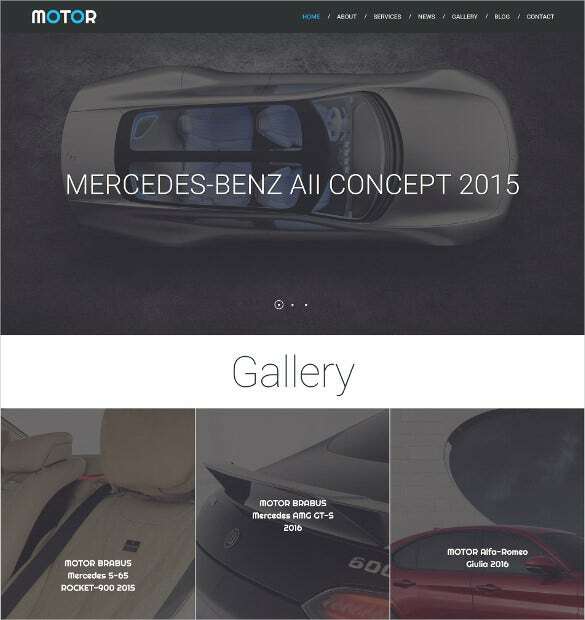 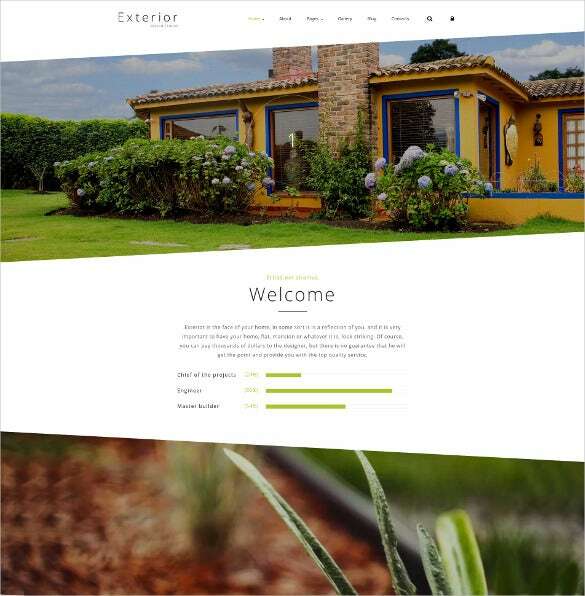 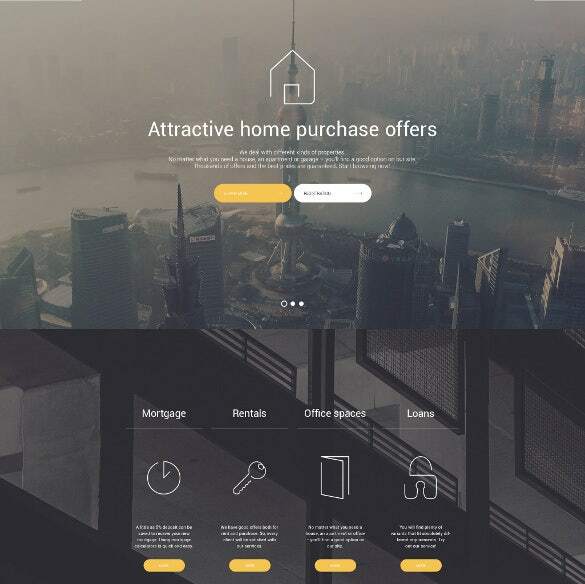 You can also see HTML5 Themes January 2016.